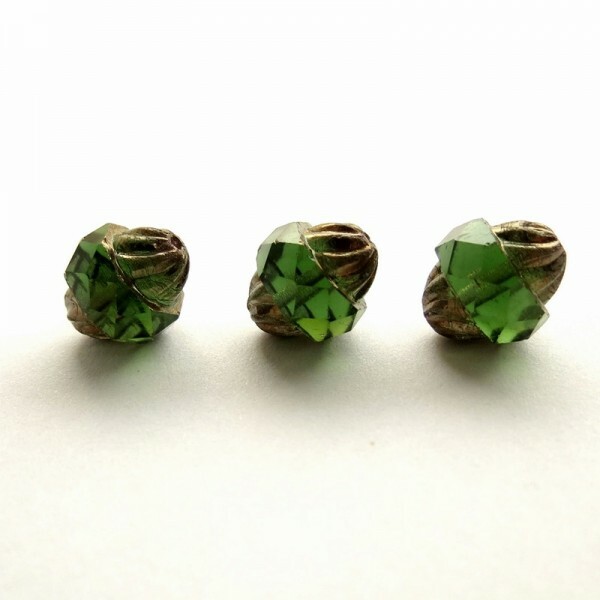 > Firepolished beads>Turbine beads>Czech glass beads fire polished 'turbine' - green with golden edges, 11 mm, 10 pcs. 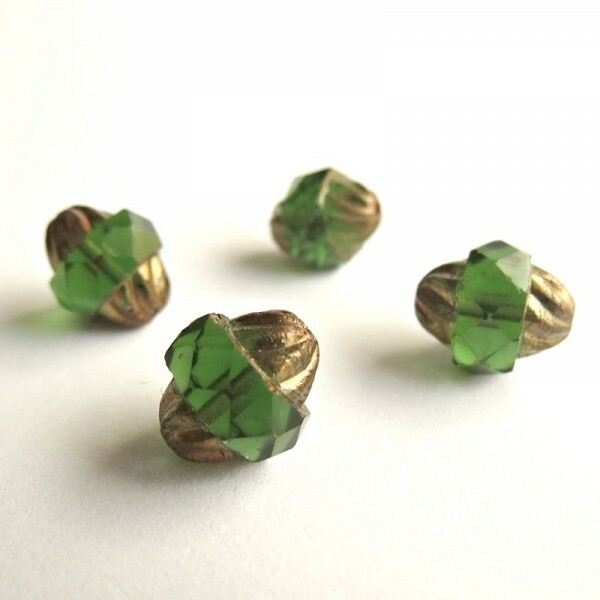 Czech glass beads fire polished 'turbine' - green with golden edges, 11 mm, 10 pcs. 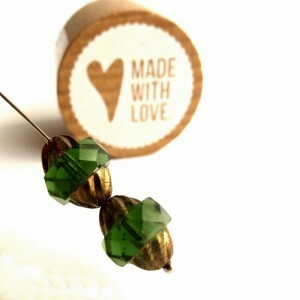 Czech glass beads fire polished green turbine beads with golden edges.